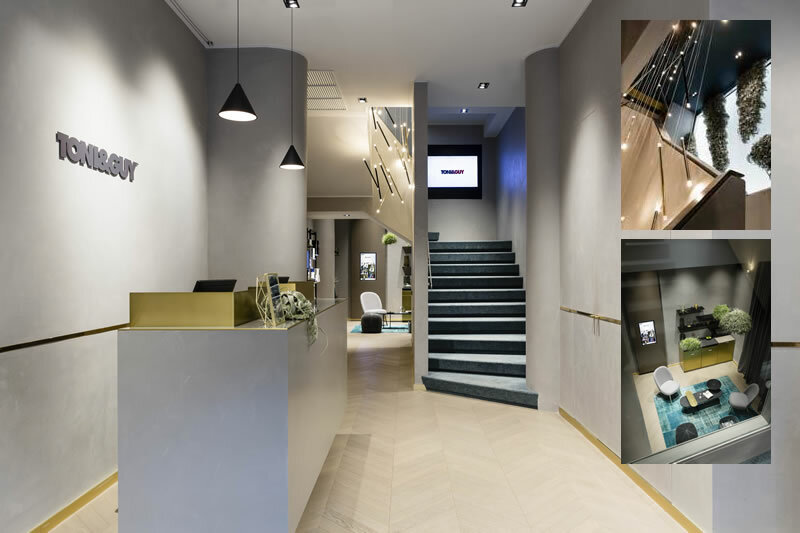 After two decades of TONY&GUY in Italy, the historic flagship Salon in via V. Monti, in Milan, becomes a completely new space, following the philosophy of the brand: “Feel Good, Look Good, Do Good”. The spaces are connected each other by harmony and dimension to welcome the customer and make him feel completely at home. The TONI&GUY philosophy accompanies this change even more strongly: the brand is constantly evolving, just like its customers, and the salon becomes a home, a point of reference in the city. 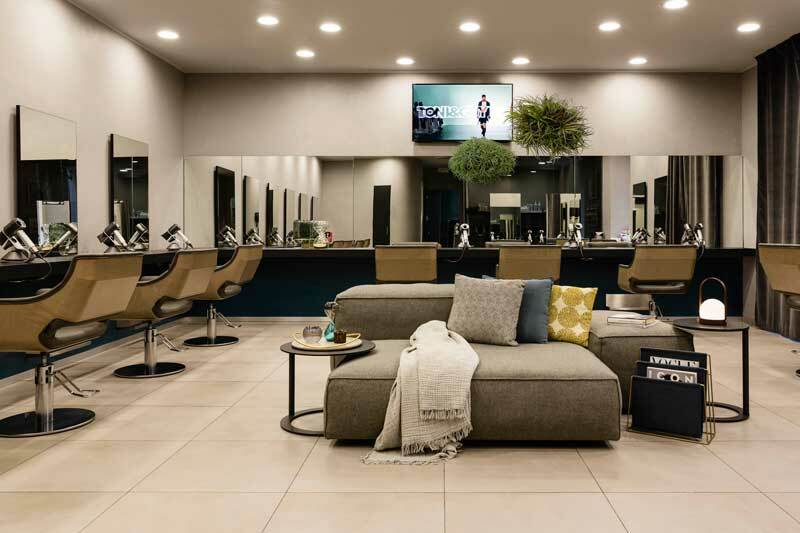 L’hThe home feeling, the wellness and accessible beauty will be the most important challenges to be achieved for TONI&GUY in the coming years, because the customer will have to be the center of attention and embrace him. Strong suit of the ambience is the Digital Concierge that is a Guest Relations Service to meet the needs of all the customers with advices and supports from delivery food to mobility service citywide. 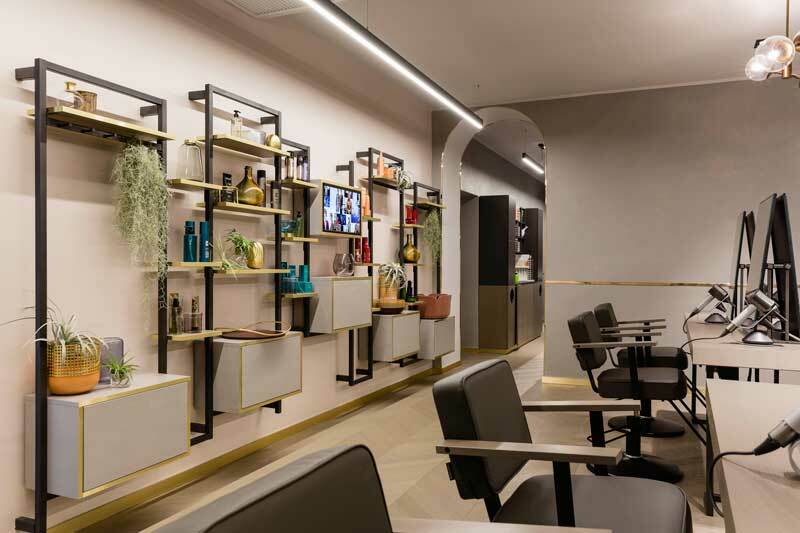 The Salon integrates material elements such as exposed concrete, natural iron, wood and brass with green elements such as real indoor plants and other ecofriendly materials respecting the environment. Takara Belmont, a Japanese Group dealing on hairdressing and wellness furniture and Michieli Floricoltura, have contributed to the new concept, to design a wall of the Salon by Tillandsia plants enable to absorb and retain pollutants in the atmosphere. AHarmony. Equilibrium. Wellness. The three fundamental words that enclose in them the whole soul of this change.